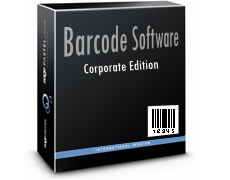 DRPU Barcode Software provides facility to design and print barcode labels easily. With Custom Label product option from Pre Define Label Stock Print mode, you can save your label details for future printing process. We have already designed barcode label using either Barcode Settings or Barcode Designing View methodology. 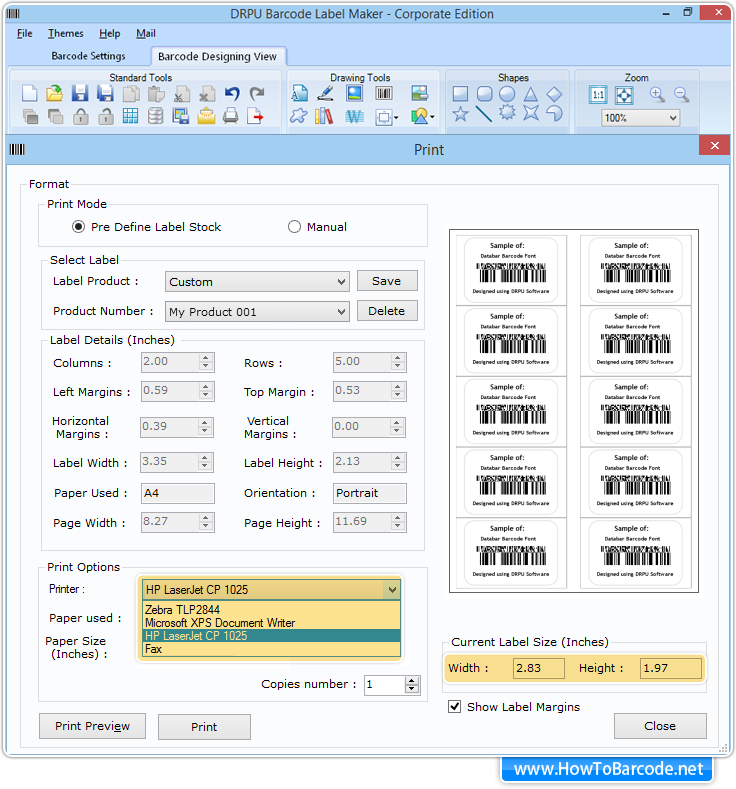 Here we are going to discuss how to save your own print settings in Pre Define Label Stock Print Mode. 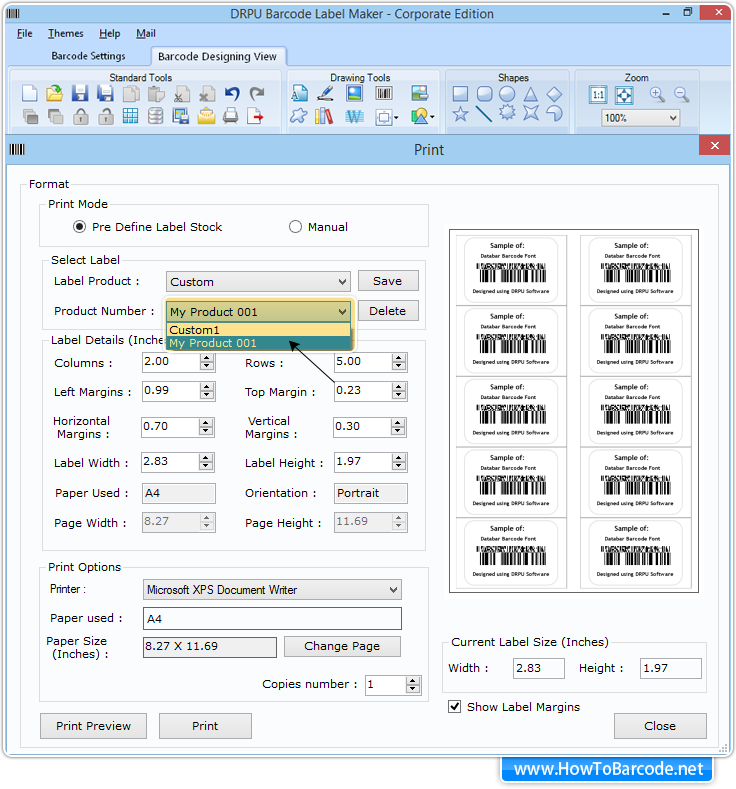 In Pre Define Label Stock Print Mode, there is a Custom option which provides facility to save customized Label product details for future usage. 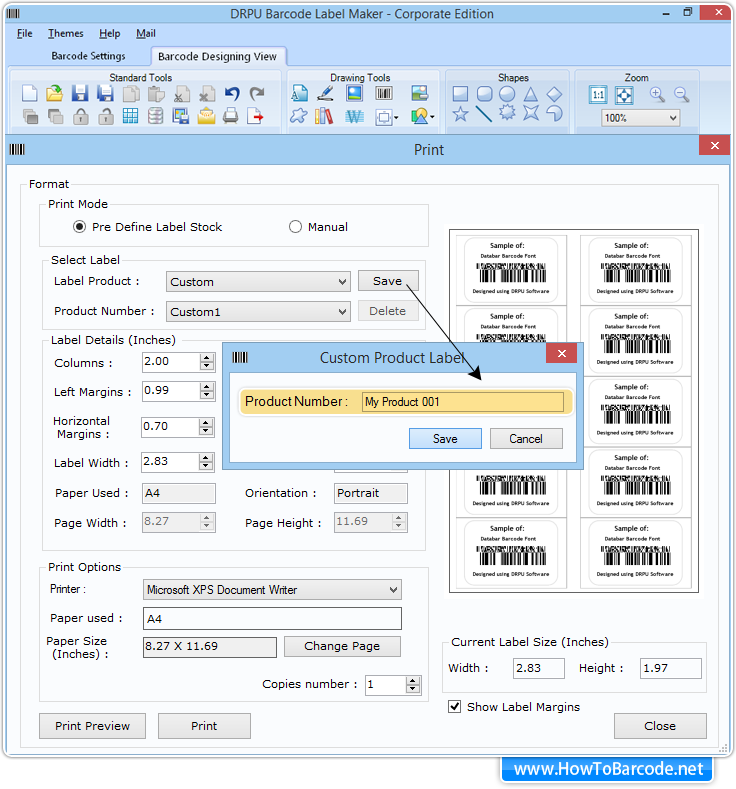 If you want to set and save your own label settings, Click on print icon from tool bar, Go to pre define label stock print mode and choose “Custom” label product option as shown in below figure. 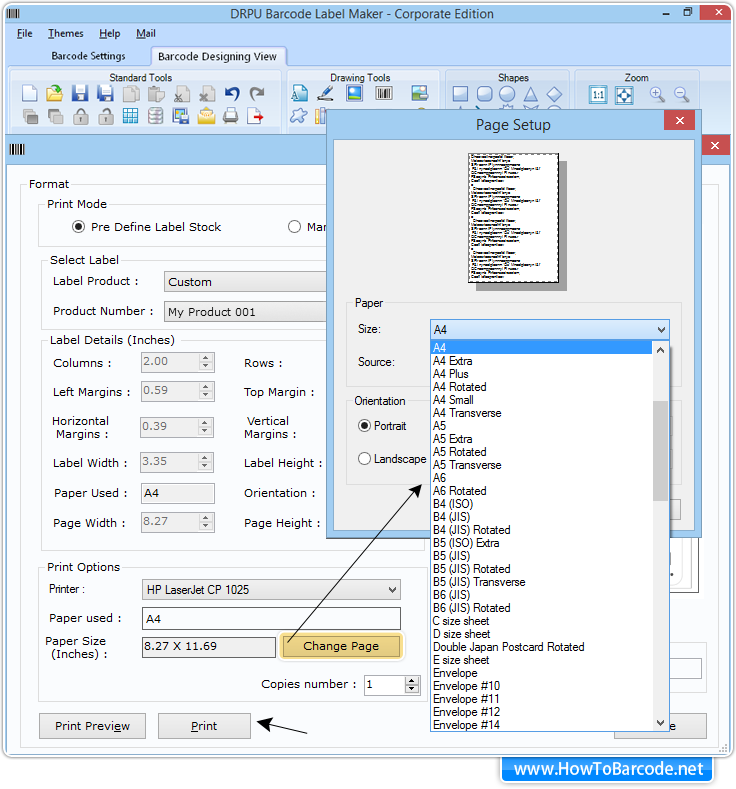 In Custom, you have an option to set your own label details (like columns, rows, margin, height, width, orientation etc.) according to your business requirement. Now Click on “Save” button and set product number (like e.g. My Product 001) as per choice to save custom Label Details. Above screenshot shows that your custom settings is now saved in product number (e.g. My Product 001). Choose Printer, which you want to use for printing barcode label and set other print options. If you want to change your page, then click on “Change Page” button, “Page Setup” window will be appear as shown below. 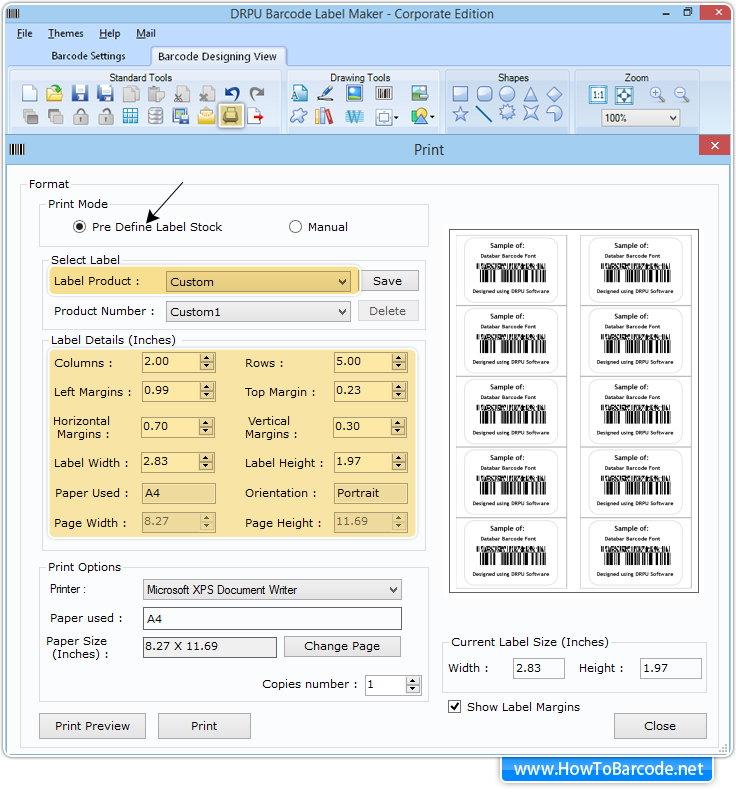 In Page Setup window, you have an option to set paper as per choice to print designed barcode label. After settings all print options accordingly, click on “Print” button to start final printing process. ➨ Learn how to Save Barcode Logs using DRPU Barcode Software. ➨ Learn how to Copy and Paste Barcode image in different application. 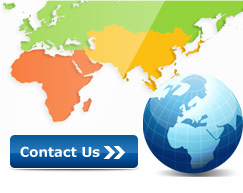 ➨ Know how to Export Barcode image in various file format. ➨ Procedure to learn how to E-mail barcodes designed via DRPU Barcode Software. ➨ Know how to generate multiple numbers of barcodes using advanced Batch processing feature.